Unlimited Laser Markings and Engravings! 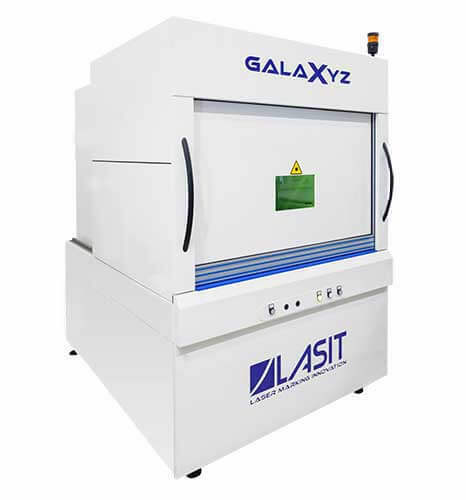 This is the ideal machine for laser marking of articles with large dimensions and extremely varied and complex shapes. Very little space occupied by the laser marker, axis Y has a hideaway slide system, which facilitates the loading of articles with particularly complex shapes, completely different from the traditional Y board system. 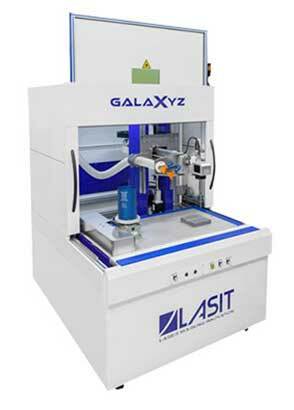 The whole GalaXyz marking and engraving system is completely made of welded, stretched and milled steel. 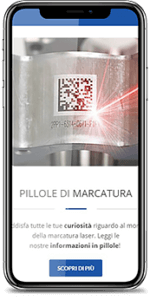 This makes it possible to produce long-lasting structures, and guarantees great precision in the laser marking process, even in the event of accidental impacts or unnoticed shifts of the marker. The XYZ axes system and the base on which it rests, both made of welded steel, make every part of the marker extremely stable. There are practically no vibrations of axis Z during the movements of axis X, or slants during the movement of axis Y. The whole front area of Galaxy can be opened by a manual system that moves back the side walls until they completely disappear, making it possible to open the marking compartment at the side, either right or left, and thus allowing more room for movement. 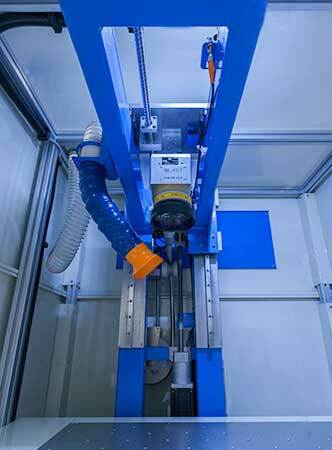 To simplify the loading operation, Last has designed a hideaway system with a slide for axis Y with a depth of 500 mm, very rigid and accurate, which can completely free the marking compartment of mobile parts. In this way, more space is created inside the cabin, completely minimising the risk of collision between the product and the mechanical parts. Thanks to this system, the length of the worktop is halved and the machine definitely takes up less space. The fiber-optic is fastened rigidly to the slide so as to favour the stability of the point of the laser. This system influences reduction of the movements of the fiber, and any deviations in the direction of exit of the laser beam from the collimator are markedly reduced. The GalaXyz system is fitted with a vertical rotating axis located on the worktop. The innovative axis C with a rotating table helps to support objects of various shapes. 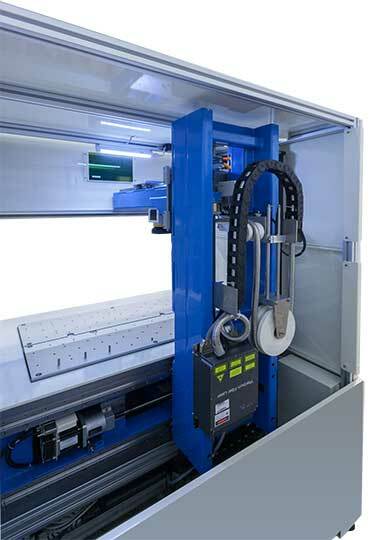 Its use combined with the rotating head is particularly suited for laser engraving on the circumference of complex structures, such as big cylindrical areas. The rotating head has a resolution of 204,000 steps/rev adjustable with a maximum angle of ±100°, in order to follow every slant of the surfaces to be marked and always be in an ideal working condition. In this way, the position of the Laser scanning unit is adapted to the part of the surface concerned, eliminating the need for further repositioning or the aid of a special positioning template. The mechanism is based on a continuous helical cam table with a cogwheel reduction gear – preloaded worm screw, which gives the system exceptional rigidity, range and precision. The installation is on a level with the worktop, and the tray is in ground steel drilled at pitch ø8H7/M6 to simplify the support of the equipment.